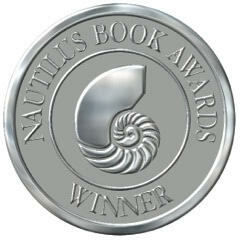 Take Good Care won a 2017 Silver Nautilus Award (in the Relationships and Communication category)!! It's so exciting to be included with honorees throughout the world! Check out my blog on “How to Love With Your Heart and Eyes Wide Open” along with a new video about my book! 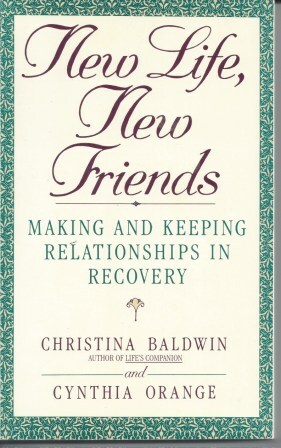 Recent article on "How to Cope with Anticipatory Grief and Ambiguous Loss" published by nextavenue. Discussion of trauma and my book Shock Waves on MyNDTALK. Great interview on MN Public Radio! ​Interview in the Minneapolis Star Tribune. For news of readings and interviews, click here. 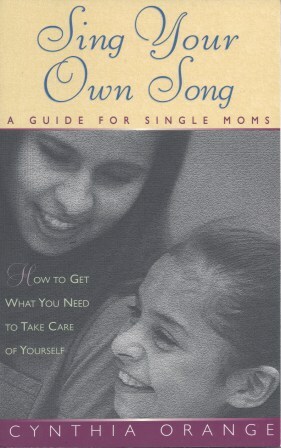 To read an excerpt, "Caring for Ourselves, as We Care for Others," click here. 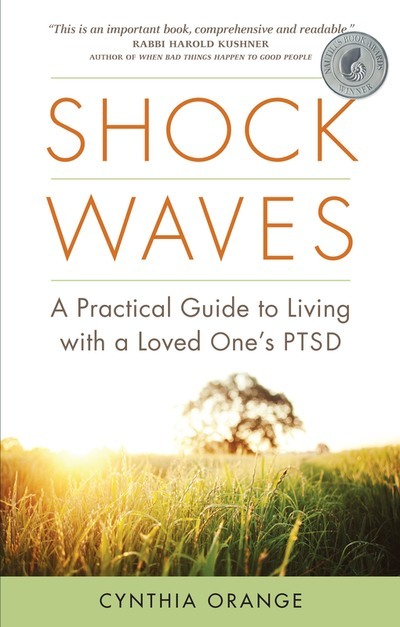 In addition to Take Good Care, CYNTHIA ORANGE is the author of the Nautilus Award-winning book Shock Waves: A Practical Guide to Living with a Loved One's PTSD. 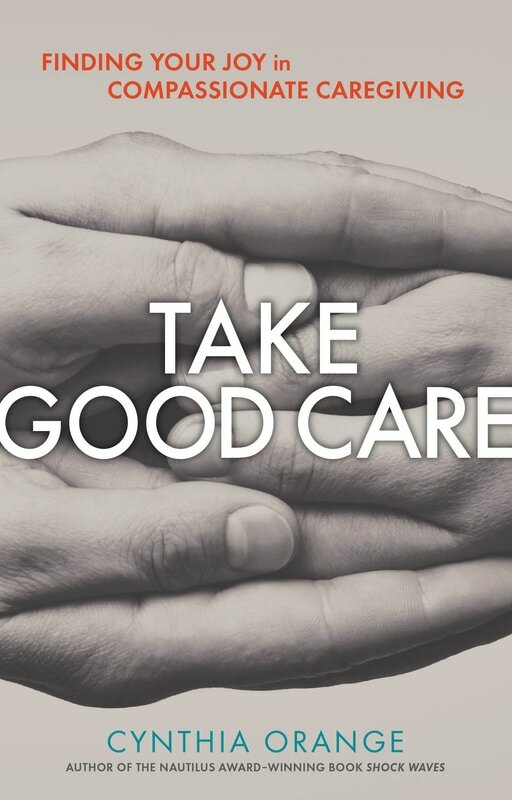 The facilitator of a caregivers' support group, Cynthia -- along with her husband, a Vietnam combat veteran -- often speaks to audiences about the effects of trauma. She has published hundreds of articles about addiction, recovery, parenting, post-traumatic stress disorder (PTSD), and caregiving in various publications, and several essays and poems in literary journals.